Ultimately, we are here to help create a lifestyle for our clients and their family. It is to maximise wealth, ensuring that you can sustain that lifestyle. There are many moving parts but we are there to help, manage, support and succeed. Business Surveys – get the most out of your business. 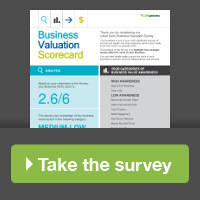 The following surveys will help you get a better understanding of your business. 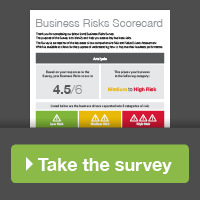 Business Risks Scorecard – a short form survey to identify and help you assess key business risks. Business Valuation Survey – a short form survey to highlight strategic issues affecting the value of your business. With the right business structure from the start, it can ensure the protection of business & personal assets. It will also allow for the preserving of cash flow, the ability to access any applicable R&D concessions and allow for the most advantageous exit. Whether you are a start-up, acquiring a business or establishing an investment vehicle, CHN Partners can assist to determine the best structure for you. Once a structure is planned we work with lawyers to implement the structure and incorporate the entities. Before acquiring or commencing a business, you will also need to ensure all funding requirements are met – purchase price, working capital and on-going commitments. Our business modelling will ensure that you understand your business – revenue, expenses, break even points, cash flow and funding requirements. This allows the owner to make real time assessments. The team at CHN Partners assists businesses to prepare finance proposals and arrange finance with their Bank. Over the years we have been able to establish an extensive network of contacts at local banks. Therefore, we are able to assist you to meet the right banker and present them with the required information. In some cases, a business might require a full strategic plan. The plan would address the vision, markets, competitors, range of products and services and future direction. We are able to work with you, facilitate the process to provide you with a strategic plan for the business including actions plans and financial forecasts. CHN Partners have developed a 3-way forecast tool for business – providing you with a profit and loss, balance sheet and cash flow statement. 3-way forecast allows us to look at the entire financial picture of the business – not just the profit or the cash. 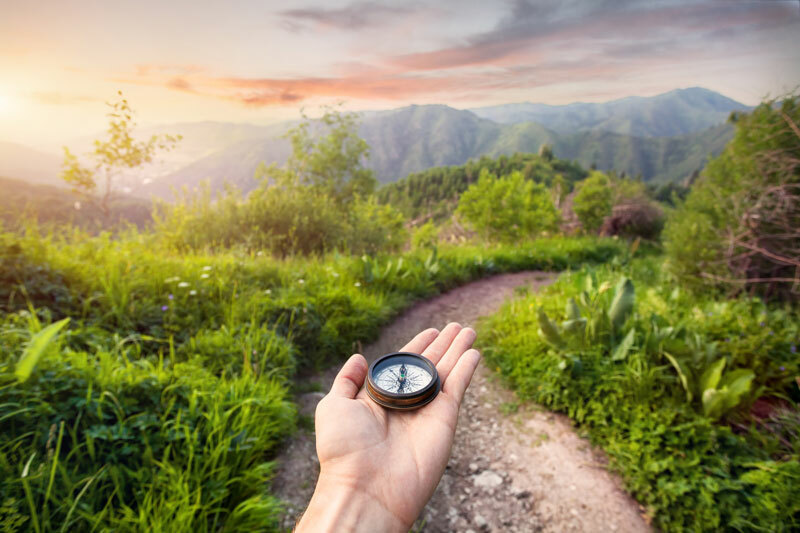 Furthermore, we are able to undertake stress testing of business decisions, before they are made – the impact upon your profit and cash flow of the business. It is also vital when approaching banks for funding. We believe that the business plan should be a one-page document and that it should be in plain language, for all to understand. It needs to be able to show the action items to achieve the short-term goals. This creates a document that can be drawn on regularly and easily. There will be times when a business needs a shot in the arm. Sales are down for the current year, there are less sales in the pipeline and you don’t have an answer. We can facilitate a workshop with you and your team, to come up with alternatives and initiatives. This creates buy-in with your team but is also a cheap and effective way of identifying and rectifying a critical issue.